Hello there! 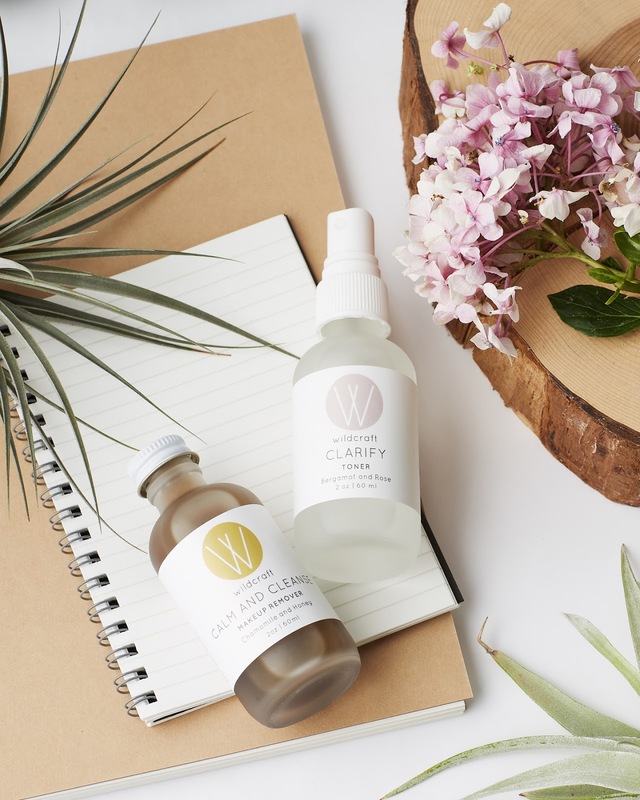 Three months ago, Wildcraft gave me the opportunity to try their Clarify Bergamot Rose Toner and their Calm and Cleanse Chamomile Honey Makeup Remover. 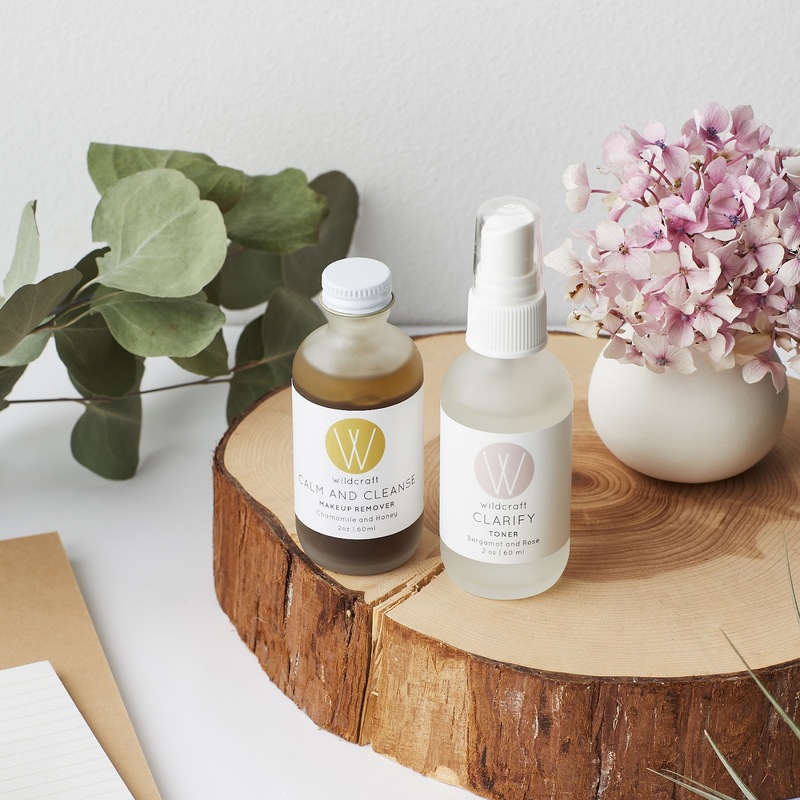 I'm super excited to share my thoughts on these two handcrafted and organic skincare products from the Toronto-based brand. 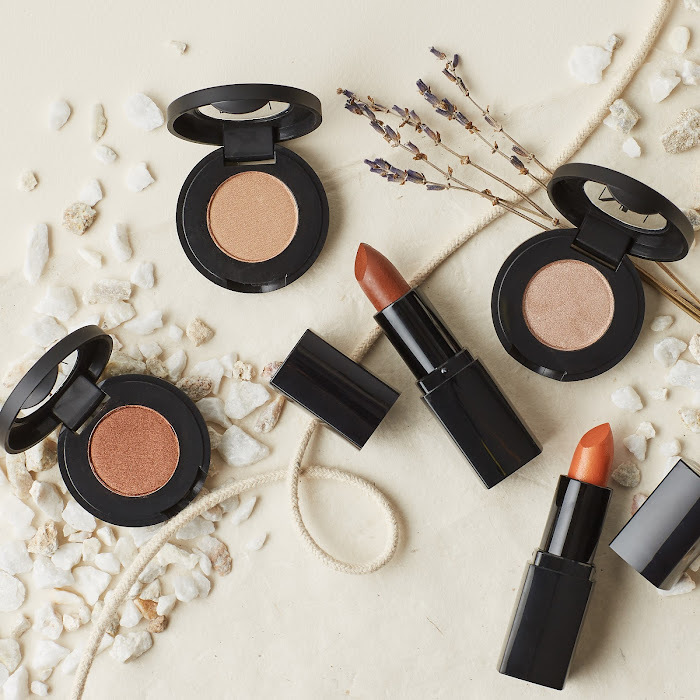 First of all, I love the fact that their brand believes in using simple, minimal ingredients. I have really sensitive, reactive skin so having a short list of ingredients for each skincare product makes it easier for me to narrow down what works with my skin and what doesn't. 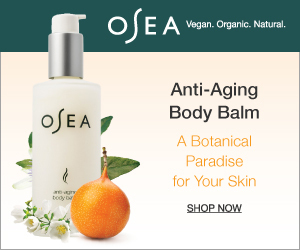 Also, I love the fact that their products are organic and affordable (some of the products are not 100% organic but it's still a good price point). And can we talk about the packaging? It's clean and simple which really fits what their whole brand is all about! All of their products come in a class container which I appreciate. 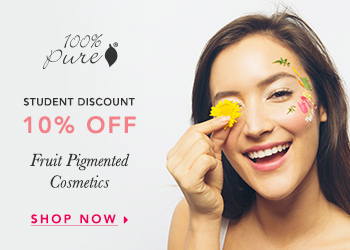 If you have oily, acne-prone skin like me, then you might want to try out this toner. It's made with rose flower water which smells heavenly when blended together with the bergamot essential oil. I'm a sucker for anything with rose, especially in skincare because it helps promote an even skin complexion and relieve redness. 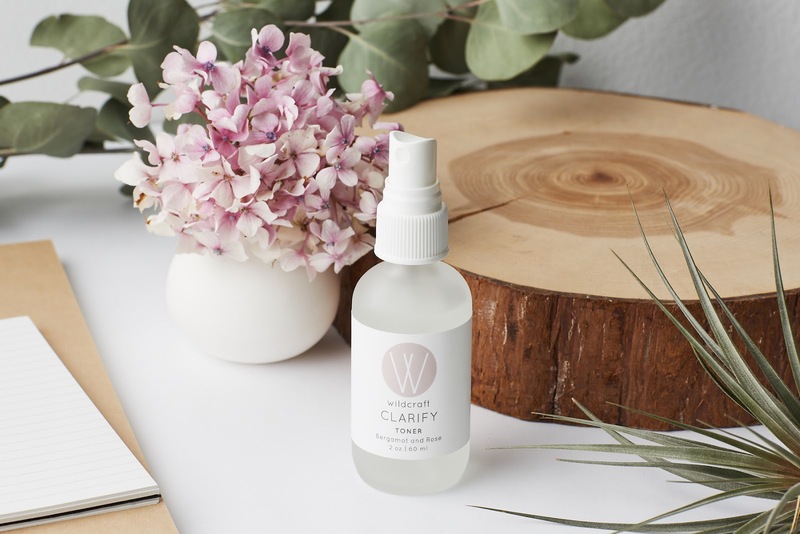 This toner is created to balance oiliness, calm down breakouts and puffiness, gently remove dead skin cells, and even out skin tone. The mist dispenses finely and can be used to set makeup as well. None, I would 100% repurchase this! Next up, the Chamomile Honey Makeup Remover is a really unique cleanser since it contains a water base of witch hazel as well as an array of oils. I honestly thought this would be like any other oil cleanser but this is like no other! It doesn't feel super greasy and make your vision go blurry—instead, it feels like a nourishing micellar water. 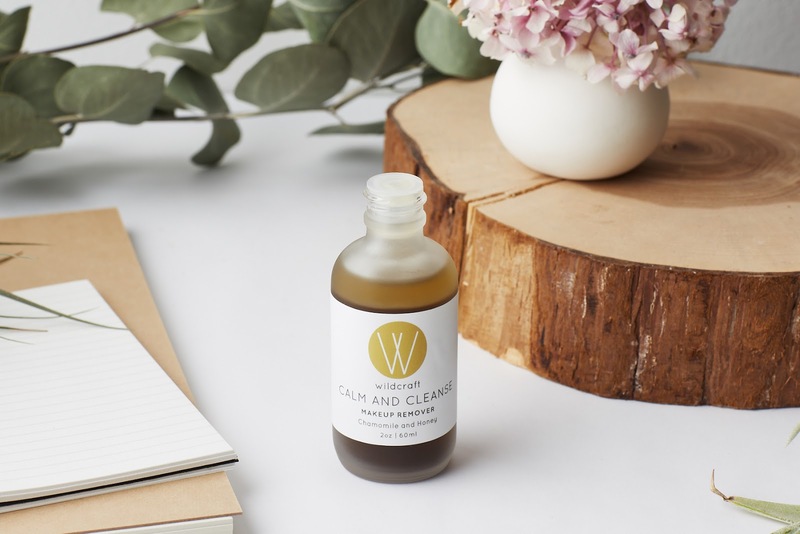 If you hate oil cleansing, this will be your new best friend. I prefer to use this on my eyes rather than my entire face. It removes my eye makeup with ease and leaves my skin hydrated without stinging or blurring my eyes. Sometimes I wear conventional waterproof mascaras, however, removing it with this makeup remover requires a little more effort but it's not impossible. I'm already done with the Bergamot Rose Toner and will most likely repurchase after I'm done with all of my other toners! As for the Makeup Remover, I would stick to my usual hemp seed oil to cleanse my entire face and to keep the amount of skincare products in my routine to a minimal. Thanks for reading! 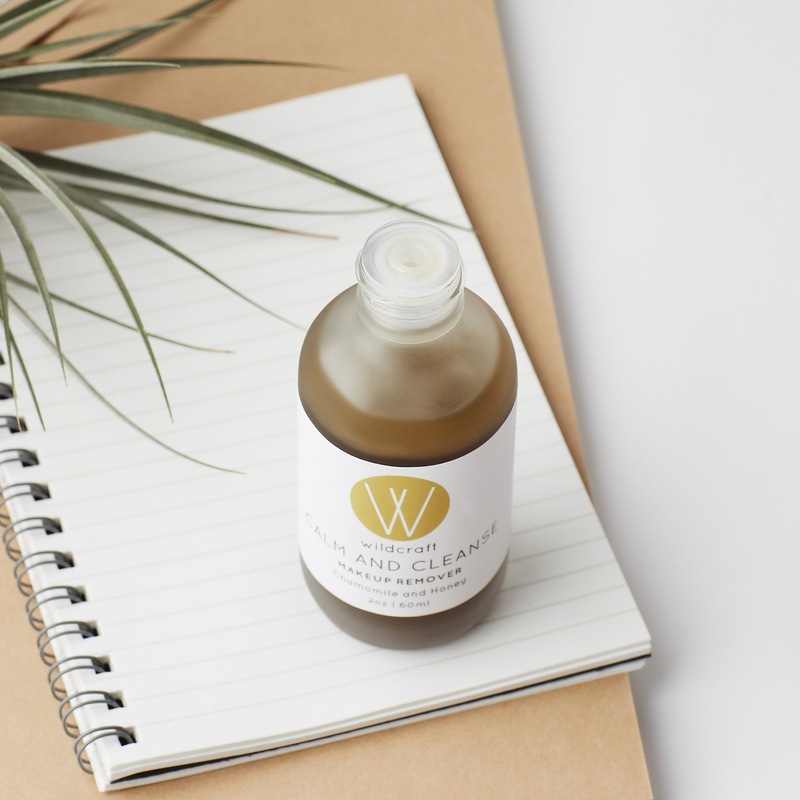 You can shop all Wildcraft products on their website here & use code lindaxwildcraft to receive a free bottle of the Bergamot Rose Toner with any $30 order! Disclaimer: These products were kindly sent to me by Wildcraft, however, this post is not sponsored. These are my own, honest opinions. 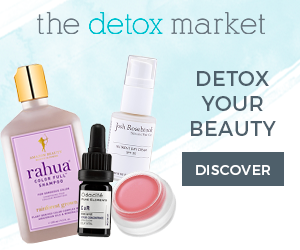 It's so cool that you're trying out all of these cool products! Oh man, it sounds like this toner would be great for me too! I'm starting to see rose being used for so many good purposes. I didn't know honey can be used to help remove makeup either!